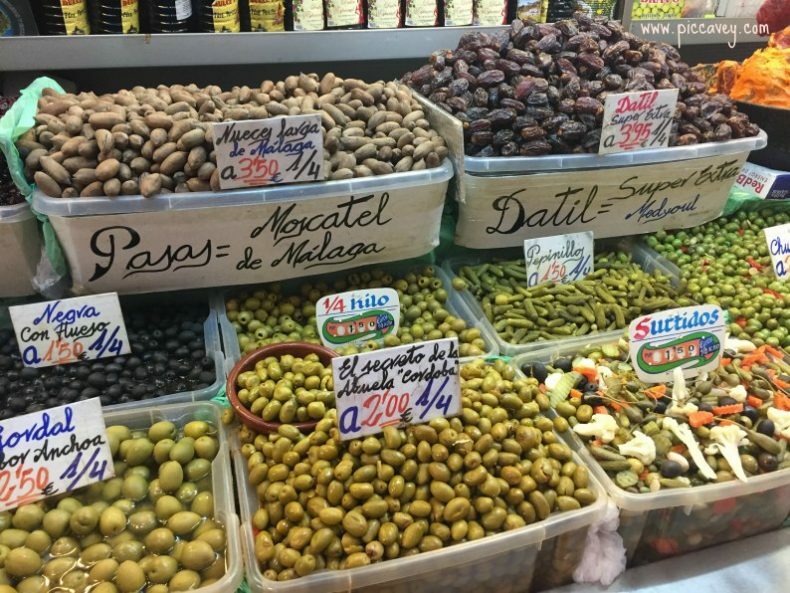 A list of Spain Books for all those who love Spanish food, history and culture. I am often asked for reading recommendations about Spain themes. 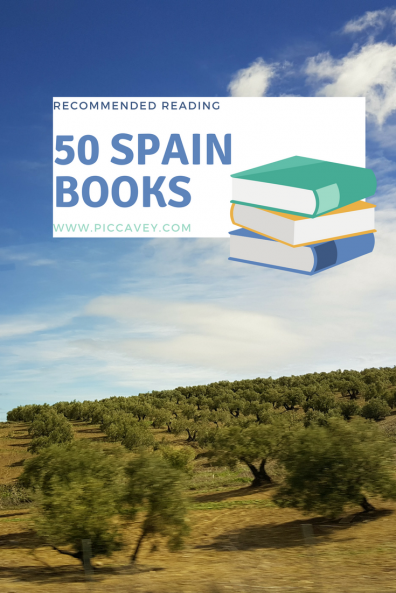 As I do read quite a lot myself, I thought I would create a list of Spain Books that I think are worth reading. In this selection there is something for everyone. Civil war stories, romantic novels, cooking books and humorous expat tales. It´s not a definitive list. There are hundreds of titles out there. These are some of my personal favourites and books that may not be as well known too. Flamenco Academy by Sarah Bird. Cooking with Languages – Lisa Sadleir. Washing Amethysts in the Bidet –Fiona Pitt Kethley . A book about the collecting minerals around Spain & the SIerra Minera. Zanussi and Jack – Edna Clyne-Rekhy *Profits from the sale of this book will be donated to ALZHEIMERS SCOTLAND. I´m sure that in this Spain books list one of your favourite titles could have been missed. Molly, great list, lots of new ones for me to look at. Thanks for the mention of my book. Some interesting titles to look into there. Thanks Paul! I greatly enjoyed the Telling Room. Just re-read Iberia, a James Michener classic, after a decade in Spain. It’s about his travels in Spain in the 60s and enjoyable (though long). Devouring Grape, Olive, Pig at the moment, which is a food writer’s love letter to Spanish cuisine. The New Spaniards would be in my Top Ten. In a Top 50, I’d also find room for Fear and Loathing in La Liga and Spain: The Inside Story of La Roja. Both are far more than just football books. Thankfully, you left out 501 Spanish verbs. I fear I spent more time with my head in that than most of our 50s put together! And on the subject of sport, of course there‘s John Carlin‘s book “Rafa: My Story”! Can´t think of a nicer place to browse through a book list.. The Perfume Garden by Kate Lord Brown – Set in modern day Valencia and the Spanish Civil War, an easy read. Thanks for the list Molly. I will try and work my way down it! Have read many of these but a brilliant one I picked up recently is Encarnitas Journey. Couldnt put it down. ! Have leant it out at the mo and cant recall the Author. That book is by Joan Lingard and set in Yegen, Granada. The same setting as Gerard Brenan´s South of Granada. I didn´t know about that one either.. Wonderful list! I’ve read abut 20 – have a long way to go! Ooooh, what a great list. We have recently read Mr Lynch’s Holiday by Catherine O’Flynn, which is a gentle exploration of a Father/Son relationship set on an urbanisation in Almeria/Andalusia. It was a delight both for the story and setting. I love spending time in Almeria, this book was quite a bestseller if I recall, will look into this one too. Thanks for including me in your list. 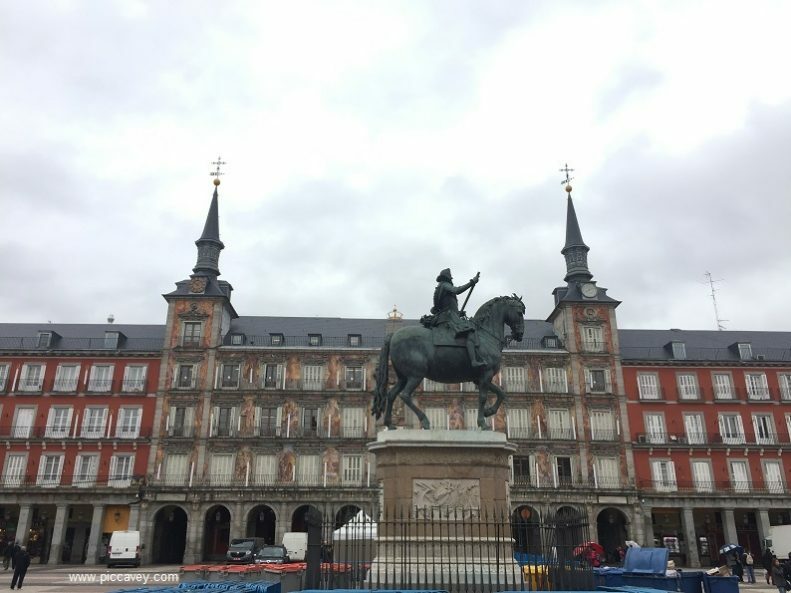 Daughters of Spain was written quite some time ago now and I have written quite a few more books on or set in Spain since then that might interest your readers. 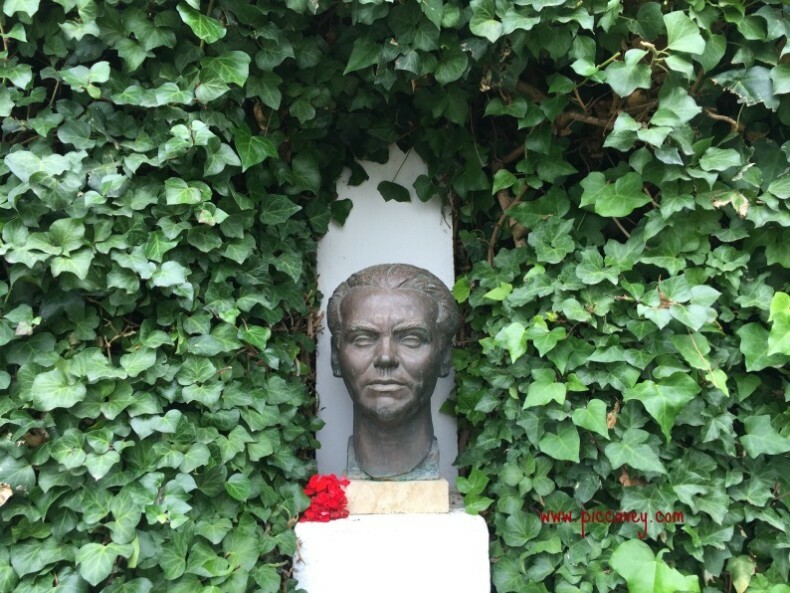 I added Daughters of Spain as it´s a theme that particularly interests me, although your new book about the Madinat al Azahara in Cordoba also sounds fascinating too. Really interested in your list. I’d like to add: Guernica by David Boilng; Guerra by Jason Webster and The Carpenter’s Pencil by Manuel Rivas. Thanks for creating the list. Oooh, all good choices there. See how many great books there are. I could have probably done 100 rather than 50! I was looking through to see if anyone had added Guernica. It must be one of the most moving books I’ve ever read – full of the spirit of Spain. So Many lovely Spain books! Thanks, Sandra! So glad you liked Guernica! Thanks, Jill! So glad you liked Guernica! I loved The Winemaker by Noah Gordon. Which you can also read in Spanish under the title La Bodega. Noah Gordon is famous for ´El médico´ too. As I´d duplicated one line on the list I have replaced it with your suggestion as I think Noah Gordon should be on my list. Thanks Tim! This has highlighted how few books to do with Spain I’ve read since being here. 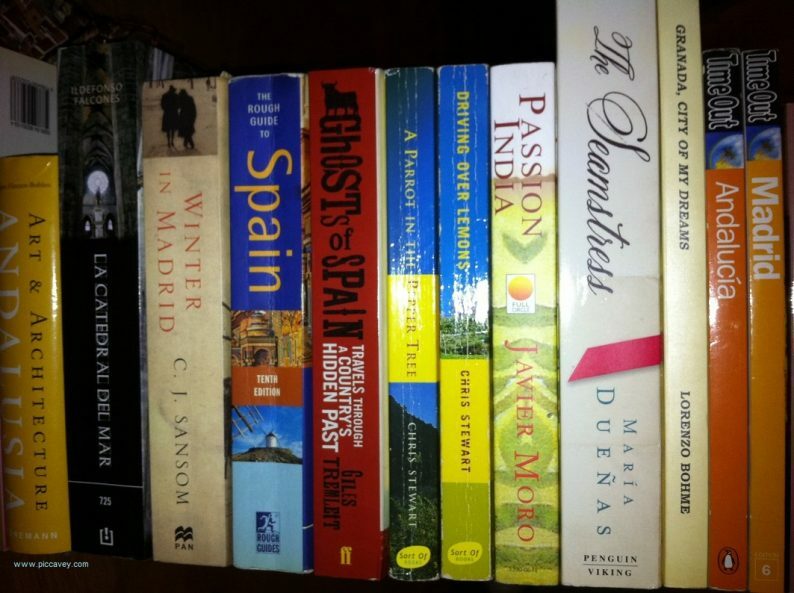 Think I’ll start with Ghosts of Spain, since that one is on the coffee table next to me as I type. It was fun to write this list, some of the books I have read but lots of them are still to read…. I suggest “Between the Fires” by David Beard, an excellent history of the Guerrilla War in the mountains above Frigiliana after the end of the Second World War. The book tells the story of the Resistance to Franco in mountains boarding Malaga and Grenada provinces. The author includes the oral histories of many involved on both sides of the little known conflict. I also suggest “Ornament of the World, How Muslims, Jews and Christians Created a Culture of Tolerance in Medieval Spain”, a very readable history written by Maria Rosa Menocal. It’s a must read full of interesting background around the nearly 800 years of Moorish life in Spain. Wow, thanks for those great suggestions! The Ornament of the World certainly will go onto my Reading list. The David Beard book I will recommend to a friend of mine who lives in Frigiliana. 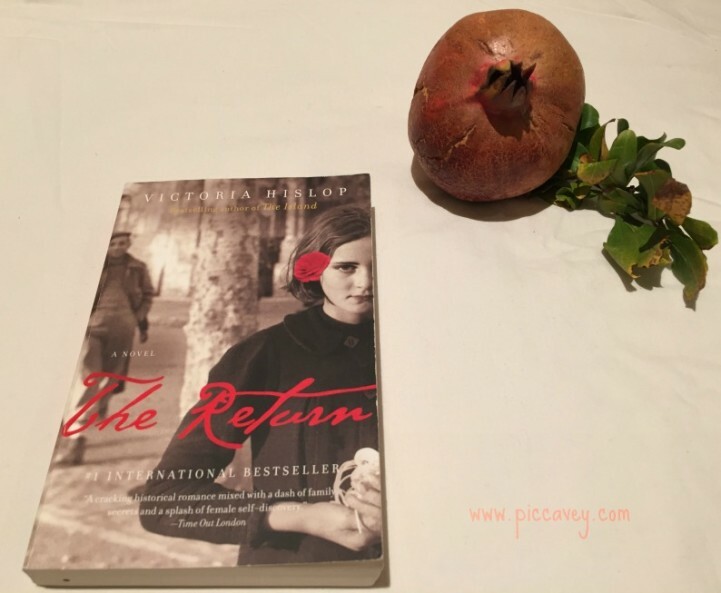 The Return by Victoria Hislop is worth a read. It’s set in Granada. Yes, I love that book, fabulous read and makes you want to walk around the city to retrace the places in the novel. Thanks very much for mentioning “Chickens”, Molly. When I wrote it, I had no idea my love of living in a Spanish village would make me write four more. Somebody should confiscate my laptop maybe. I published my memoir about Spain on Amazon Kindle in May of this year, 2015. It’s called, “Aventuras in Spain” and deals with my experiences living in Spain from 1972-1976, and from 1980-1984. Guernica the most moving book I have ever read, and Guernia is a place I feel I will have to visit one day. Thanks for mentioning Guernica, John! I hope you can get to the Basque country. I’ve had a number of readers tell me they took trips there and visited the sites and villages mentioned in the book. All have given very positive feedback on their trips! As you say, lots of books set in Spain out there. Happy Reading everyone! Great list. Thanks for that. I’m reading Duende, by Jason Webster, for the 3rd time, but I think it’s time to explore your list a bit more. I’m writing a novel too based on Sevilla, so the above will prove interesting reading. Thanks. Very honoured to feature in this list of some of my favourite writers, Molly. Thanks for including me. And some top tips, although I would add some Paul Read aka The Gazpachomonk titles. 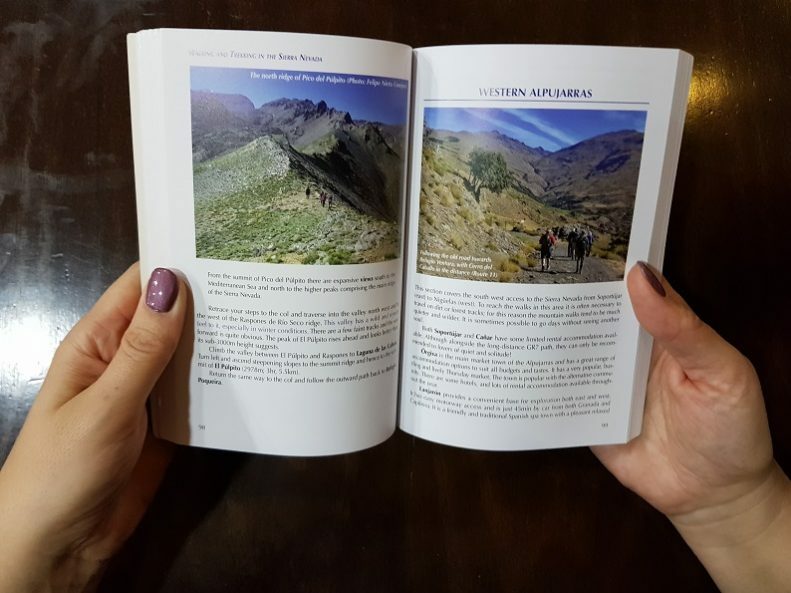 Thanks for mentioning my ‘Walking and Trekking in the Sierra Nevada” guidebook Molly. Appreciated. My pleasure, its such a detailed and practical guide! Two more by Jason Webster that are essential hispanophile reading: GUERRA and ANDALUS. 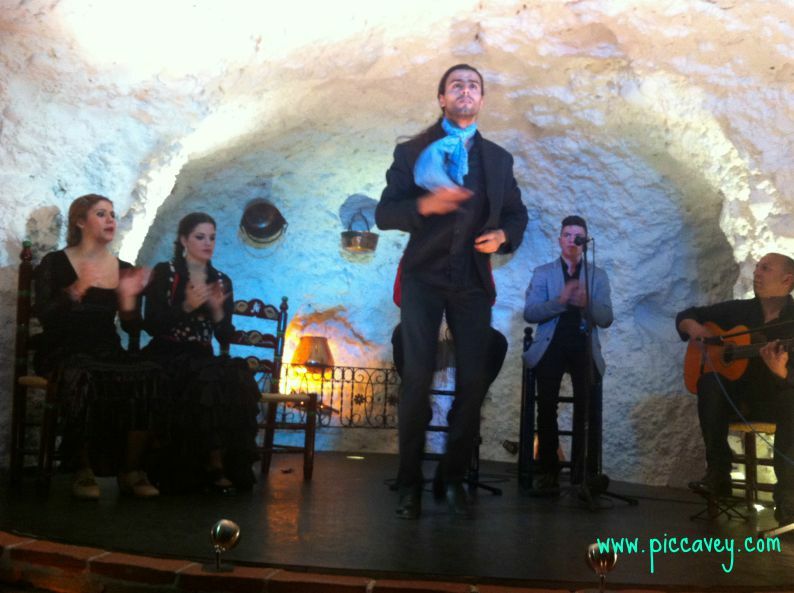 FLAMENCO BABY by… me! (Cherry Radford). Oh, and THE LIGHTHOUSE KEEPER’S DAUGHTER, takes place in Madrid among flamencos – check it out! Thank you Molly for including me on your list. Readers who live in Andalusia might like to consider my books on al-Andalus in the time of the Moors, ‘The al-Andalus Series’. And I’m not alone in writing about this period. There are some fine novels from Lisa Yarde, David Penny and Dr John D Cressler. 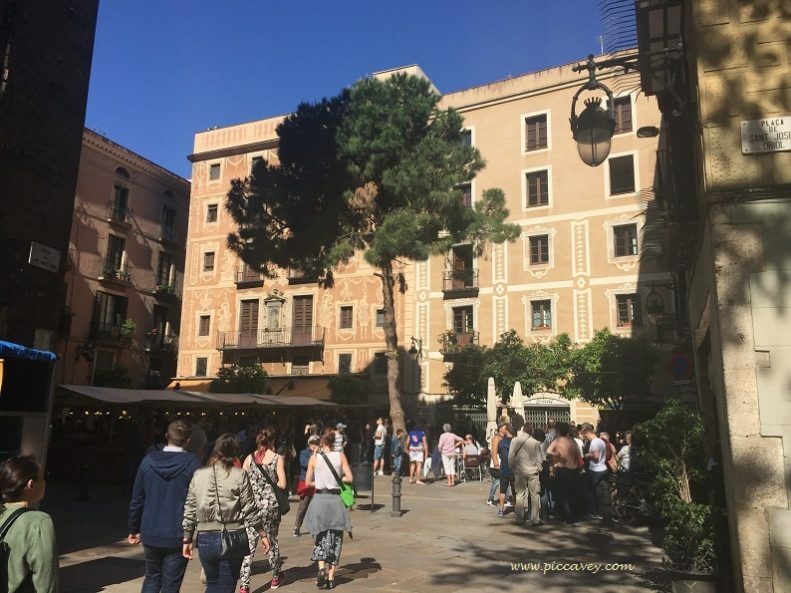 I know you are particularly interested in Granada and its history, so you may have come across them already. You can find us all on Amazon or on our new joint FB page al-Andalus Authors. Just been looking for some new novels set in Spain, so thanks. I’ve just published a novel set in Seville actually. It’s called Falling for Flamenco. Would you be interested in adding it to your list? I enjoyed the Robert Wilson series set in Seville and the Jason Webster series set in Valencia. Gerald Brennan ‘s books on life in the Alpujarras after he left the military are very good. Jan Morris “Spain” – Just reading this; originally written in 1975, reprinted 2008. Well written. Chris Stewart’s trilogy (although there are FOUR books in the series) about his life as a farmer in the Alpujarras. He was in a pop group and was also a sheep shearer. Very amusing. Any books by Giles Tremlett, Paul Preston, Tim Pickett. Yes I did include Chris Stewarts first book in this list as its the most enchanting one, however I have read them all. Giles Tremletts book on Granada is a true personal favourite. My Andalusian Mystery Series will consist of four books about four separate crimes linked by shared darkness. The first two books Darkness in Málaga and Darkness in Ronda are already on Amazon. The third Darkness in Velez-Malaga is a WIP to be followed by the finale Darkness in Nerja.